The OnHub router from Google, the “smart WiFi router,” is now one year old. To celebrate, the router has gained the ability to control Philips Hue lights, perfect for setting the mood inside of your home. In doing so, Hue lights become the first piece of connected home tech that can be controlled directly from OnHub. The way you control these lights is actually quite nifty. Instead of downloading an app, simply type in “On.Here” into any browser (desktop, laptop, tablet, phone) and control the lights from there. Of course, you will need to be connected to the OnHub router for the On.Here command to work. This latest announcement comes only a few months after Google announced support for IFTTT, and Google allowed you to create special skins for the device. You know, so you can decorate the router in flowers and what not. 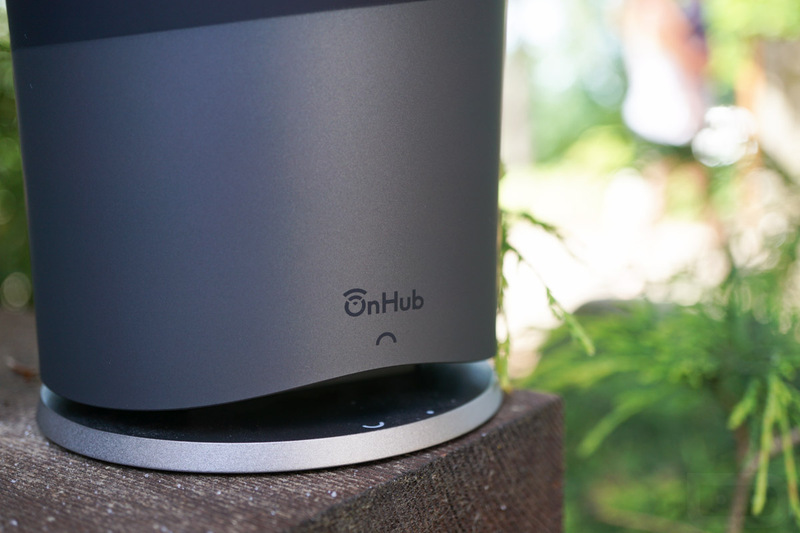 Are you using an OnHub router? I’ve been debating on getting one for months.